Local government leaders recognize that the plight of individuals experiencing homelessness has become a crisis that needs to be dealt with in an expedient manner. In fact, many cities across the country, most recently Anaheim, California, and Tacoma, Washington, have declared states of emergency regarding homelessness. This acknowledgement lends itself to asking a new set of questions. Many cities and counties are dedicating significant resources to providing clinics, job programs, mental counseling as well as shelters and food distribution centers. Additionally, government agencies are working to track encampments, co-locate human services where necessary and remove the encampments once abandoned. But unless these resources are coordinated, they may fail to achieve the ultimate goal of ending homelessness. That’s why many agencies are including geographic information systems (GIS) to their strategies. GIS allows organizations to effectively track and deploy resources using a location-based strategy. 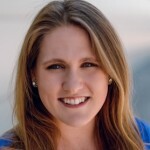 This industry perspective was informed by interviews with local government leaders, as well as conversations with thought leaders from Esri. 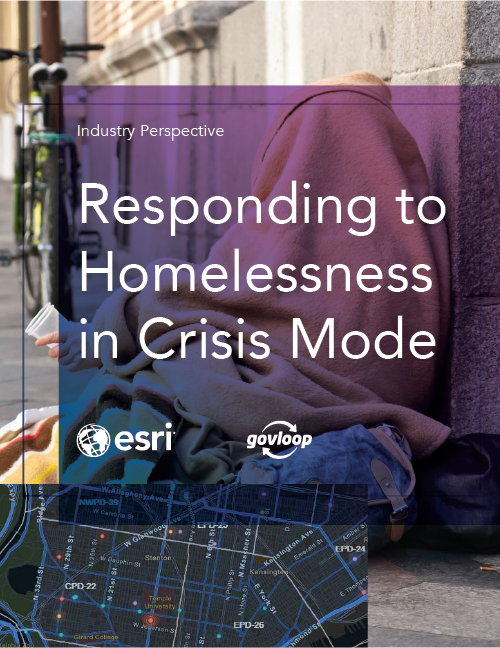 In it, we explore how a common, location-based framework can enable organizations to effectively monitor and combat homelessness across communities. We also explore case studies from cities and counties, and provide step-by-step instructions to help your organization reduce homelessness.